Denise has recently joined the Pindrop Hearing Centre team at our High River location. She brings a wealth of administrative experience which includes hospital and clinical settings and also has a background in Emergency Medicine. Denise has made High River home for the past 19 years and enjoys all that High River and the surrounding communities have to offer. 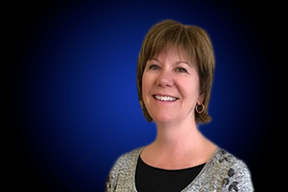 Denise loves working with people and is always a welcoming face at the clinic. Feel free to come by and say hello!